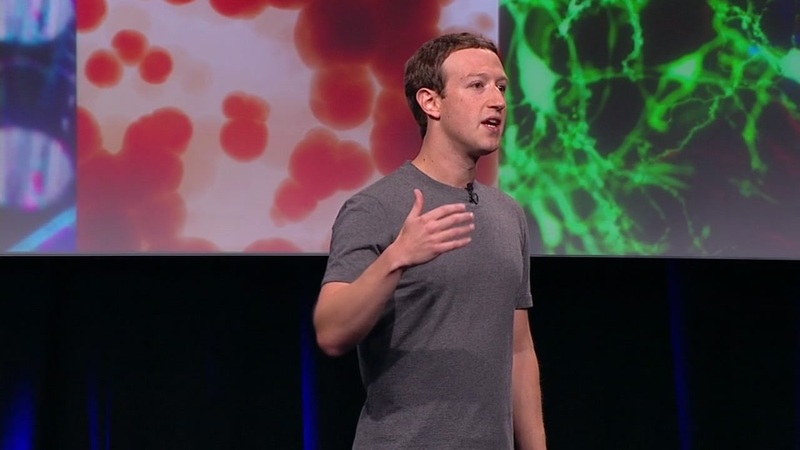 MENLO PARK, Calif. (KGO) -- Mark Zuckerberg says he has no plans to run for president. The Facebook founder told Buzzfeed Tuesday that he's focused on his company and the philanthropic initative he oversees with his wife, Dr. Priscilla Chan. Speculation on his running started after Zuckerberg set a 30-state listening tour for later this year. Facebook's board has also established a rule that will allow Zuckerberg to retain control of the company if he takes a leave of absence to serve in the government. Click here for more stories on Mark Zuckerberg.